Yesterday we talked about smartphones from Xiaomi, which can be safely recommended for purchase. 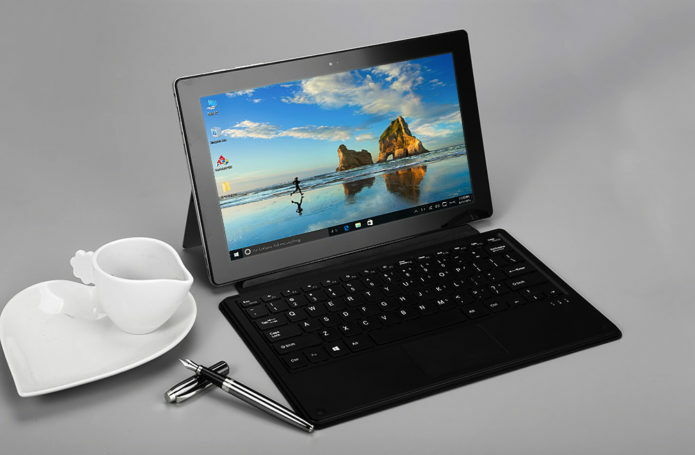 Today we will talk about laptops and tablets ala 2-in-1. I’ll tell you what device I bought for myself. Moreover, I will share a couple or three of great deals. All devices from China and with the best price-quality ratio. Let’s start with the coolest, in my opinion, device – Jumper EZbook 3. It is a 14-inch laptop with Full HD resolution, a full-size keyboard and a new Intel Apollo Lake N3350 processor. Personally, I ordered this device because I needed good, working machine on Windows 10. In order for the device to be light, with a normal screen (the diagonal and resolution ratio is excellent), so it was inexpensive and worked on a new processor. Still, I wonder what Intel invented there at the end of last year. It is interesting to assess how all this will work.